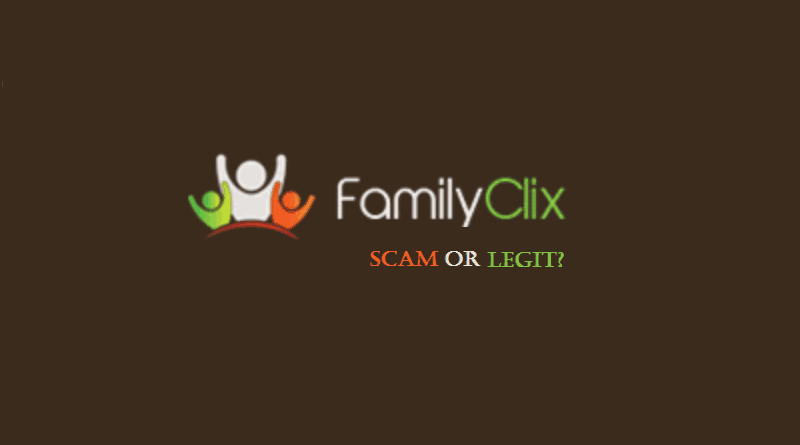 FamilyClix Review – Is FamilyClix Scam or Legit? 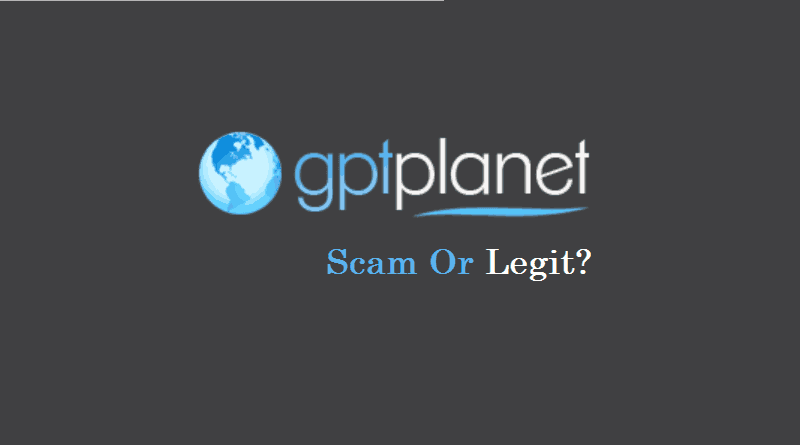 GPTPlanet Review – Is GPTPlanet Scam or Legit? 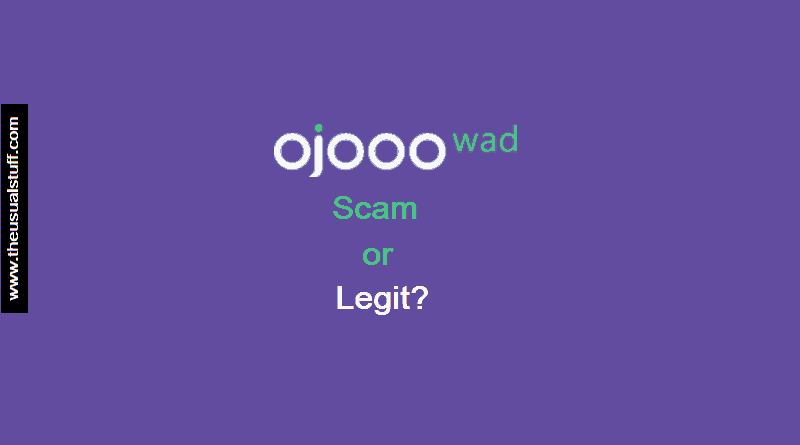 Ojooo Wad Review – Is Ojooo Wad Scam or Legit? 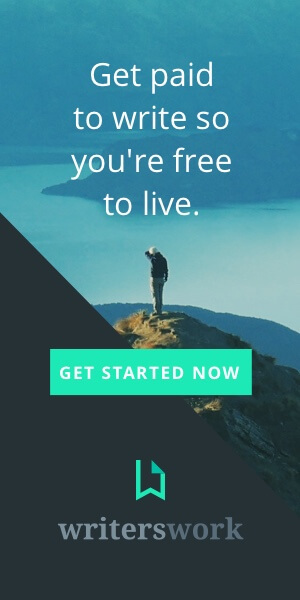 Silverclix Review – Is Silverclix Scam or Legit? 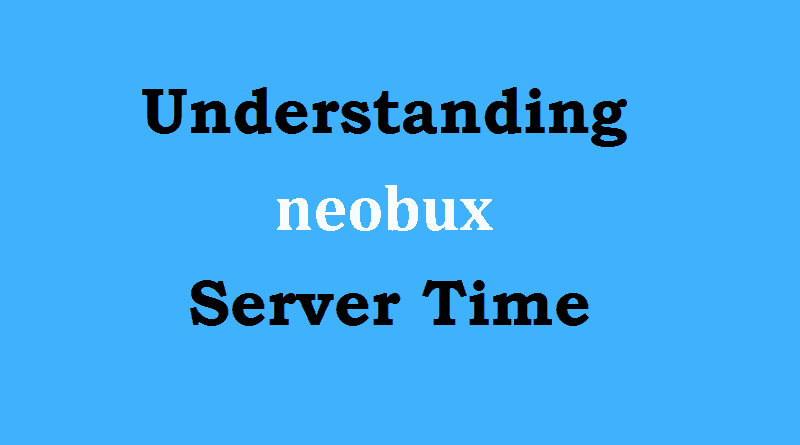 How To Figure Out The Best Clicktime For Neobux Ads? 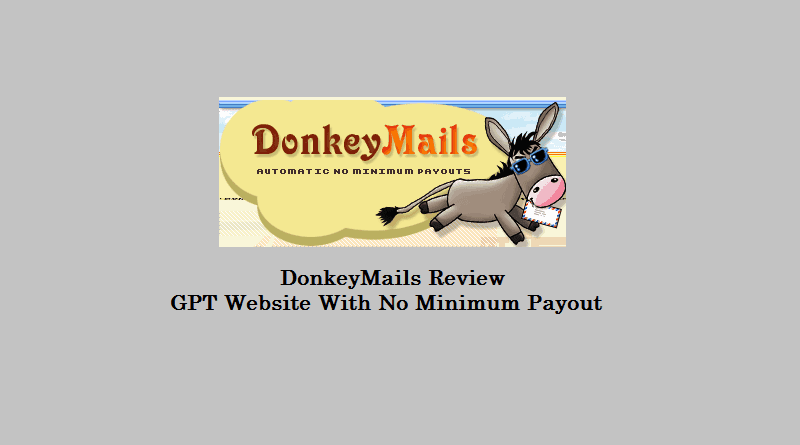 Cashcrate Review – Is Cashcrate Scam or Legit? 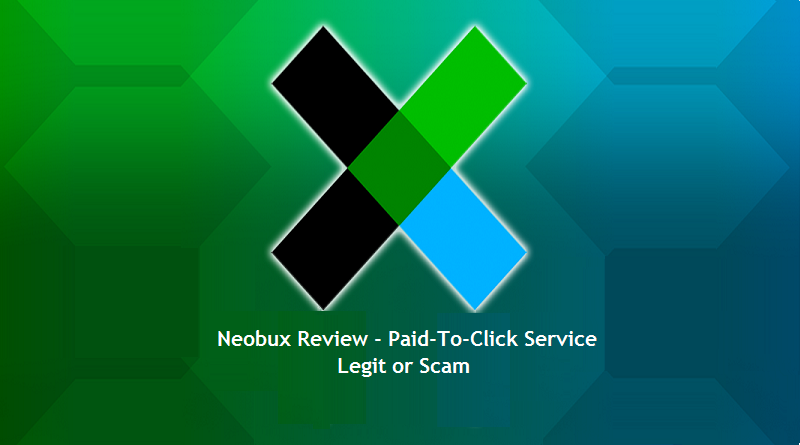 Neobux Review – Is Neobux Scam or Legit? Good news has recently come out for those who struggle to find a good domain name for their wordpress blogs. How to create, Schedule and Send a GetResponse Newsletter? 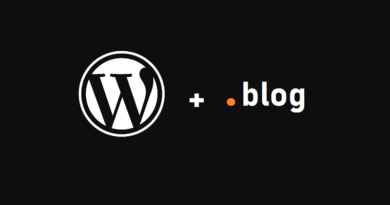 How to create a GIF for your WordPress articles? The Usual Stuff is One Stop Pit Stop for the learners who want to learn about wide variety of topics. 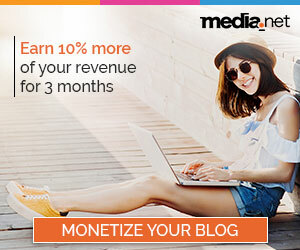 Though the main focus will be on the Accounting and Finance related topics but it does not harm if you learn about the Blogging Tips and Tricks, Online Money Making, Technology, Programming, Books, Gaming and other fascinating topics along the way. Being master in anything is great but there's nothing wrong being the "Jack-Of-All-Trades" as well. So if you are interested in any of the topics listed, keep following this blog. For more information about The Usual Stuff, visit the blog's About page. Copyright © 2017 The Usual Stuff. All rights reserved.